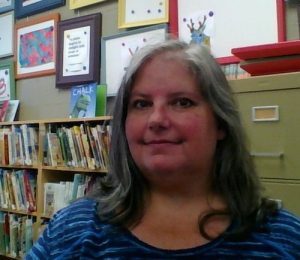 Marg Mannseichner has been an Learning Commons Informationist, with the Upper Canada District School Board for 15 years. Working with both elementary and secondary students, Marg is always eager to participate in Equity & Inclusion and Indigenous Education events and projects. Through these learning and unlearning experiences, it’s become increasingly important to her, to share and support others as they navigate all the resources available. In Reconciliation through Education, it is important for everyone to participate in the discussion. The more you know, the more you want to learn and do better.